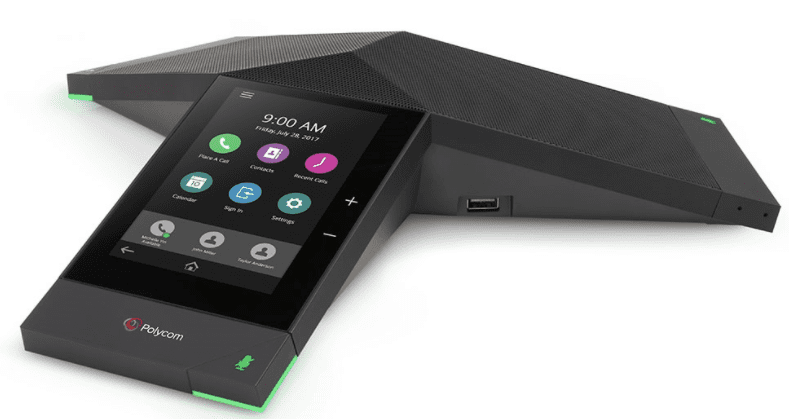 The Polycom Trio 8500 takes the ordinary conference call experience to the next level. Getting conference calls started shouldn’t be hard, frustrating and time-consuming. Now, with Polycom Trio 8500’s modern intuitive interface they won’t be anymore. Easily start calls on time, every time. 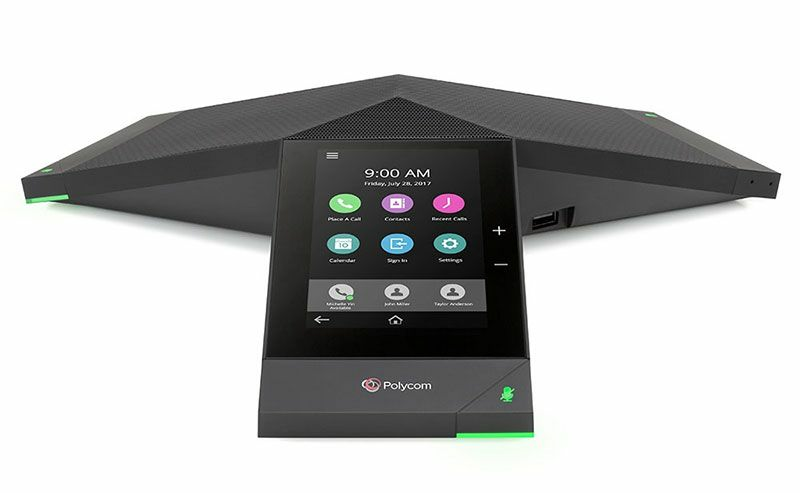 And with Polycom’s legendary voice quality, you can be sure every syllable is crystal clear with Polycom HD Voice technology.